Exploring the many beautiful regions of the North Queensland Wet Tropics with a hire car from A1 Car Rentals is the perfect solution to getting the most from your holiday. Our friendly staff is always there to offer advice and recommendations on the many areas and activities on offer. By planning out your own itinerary based on our common self-drive circuits listed below, you will be able to stop, relax and thoroughly enjoy the many locations and activities along the way, in your own time. Driving up from Cairns to the Daintree along the Captain Cook Highway will undoubtably be one of the most beautiful coastal drives you will experience in Australia. With the rainforest on one side and the oceans and white sandy beaches on the other, it is a drive to really take in. Once you have taken in the highlights of the highway and arrived at Port Douglas you will begin to feel far away from the hustle and bustle of Cairns. Once in Port Douglas, perhaps leave a day to explore Mossman, Daintree Village and catch the ferry across the Daintree River to truly experience the Daintree Rainforest's magic. Winding your way slowly through to stunning Cape Tribulation is worth the time and will allow you to enjoy all the highlights along the way. Continue up the Rex range and down the Atherton Tablelands, this circuit will help you take in some of the best of everything the region has to offer including waterfalls, gorgeous scenery and tasting the flavours of the Tablelands wine and food before heading back to Cairns. If you hire our 4x4 you'll be able to do the full circuit from Port Douglas driving up through the Daintree Rainforest to Cape Tribulation, stopping for lunch at the famous Lions Den Hotel. Alternatively, if you don't have a 4x4 you can reach Cooktown via the Mulligan Highway (fully sealed). After lunch continue through to Cooktown to explore the history of Captain James Cook and treasures of Cooktown. Stay overnight or camp for a few days fishing before making your way back to Port Douglas via the inland road. Just 90 minutes south of Cairns is a 52 km scenic drive that is rich in history, character and stunning North Queensland scenery. Starting at either Art Deco styled Innisfail or beautiful Kurramine Beach, the trail winds it's way through mountains and over creeks surrounded with cane fields, romantic ruins, historic architecture and provides opportunity to visit many of the regions attractions to suit many tastes. This trail is popular and can be done at any time of year. The Waterfalls Trail is a great day trip as it takes you from the city centre of Cairns and climbs through the coastal ranges, past sugar cane fields and up to the Atherton Tablelands. This circuit takes you to some of the biggest and beautiful waterfalls the region has to offer, including the official 'Waterfalls Circuit' at Millaa Millaa. Beautiful laid back MIssion Beach is located approximately 140 km from Cairns. 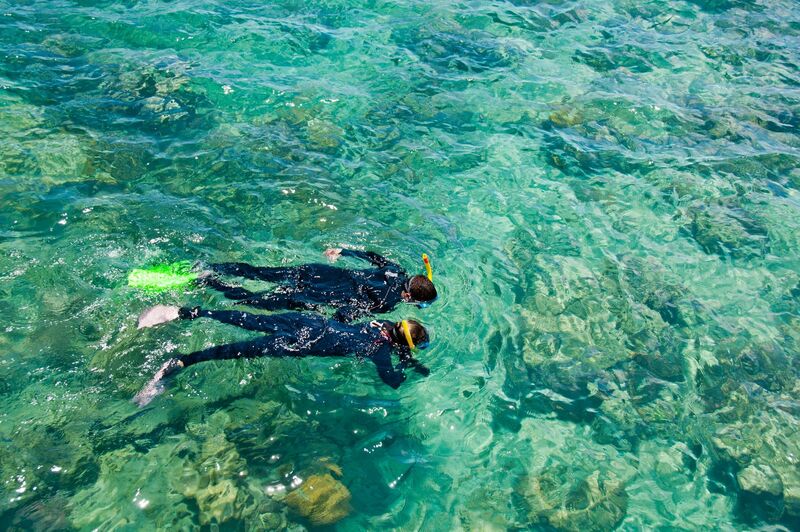 Where the Rainforest meets the gorgeous waters of the Great Barrier Reef, it is a place to relax, explore and have fun. Mission Beach is famous for it's stunning sandy beach, ancient rainforest and is the closest point of Queensland's coastline to the Great Barrier Reef. Once in Mission Beach you can visit the Great Barrier Reef, ancient Rainforests, and Dunk Island. Choose to combine two or more to plan your own adventure. By hiring our 4WD Jeep you will be able to go even further into the true depths of the Daintree Rainforest, the oldest rainforest on Earth. 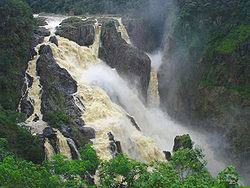 There is fun to be had every day in Tropical North Queensland with a car hire from A1 Car Rental.